A single day in which expert speakers presented talks on the topic of Information, Privacy and Smart Contracts in the interdisciplinary field merging Cryptography and Law. 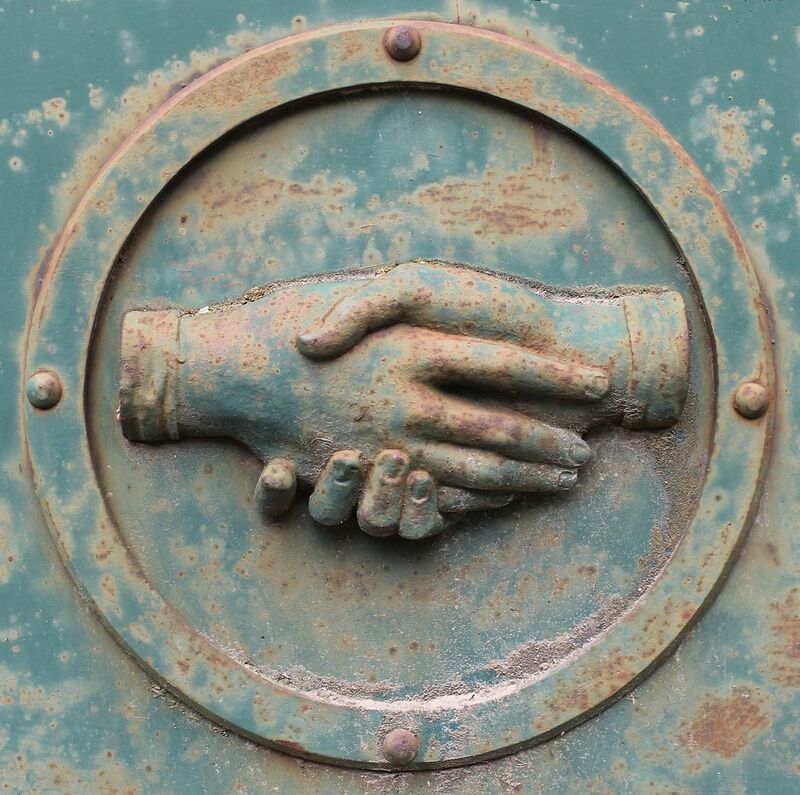 Legal requirements for cryptographic security: Necessity, annoyance, or both? Four of the world's experts on Smart Contracts spoke in our invited talks capturing different aspects of cryptography and law. 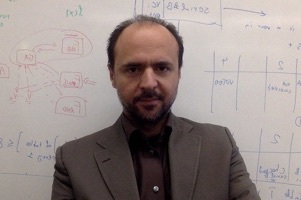 Prof. Aggelos Kiayias is Chair in Cybersecurity and Privacy and director of the Blockchain Technology Lab at the University of Edinburgh, UK, Associate Professor of Cryptography and Security and head of the Crypto.Sec group at the National and Kapodistrian University of Athens (on leave), and Professor in residence at the University of Connecticut. 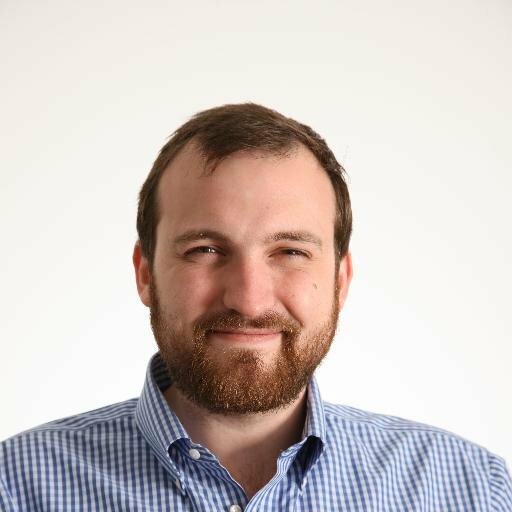 He is also the chief scientist at blockchain company IOHK. Prof. Burkhard Schafer is Professor of Computational Legal Theory and director of the SCRIPT Centre for IT and IP law at the University of Edinburgh. He is also co-founder and co-director of the Joseph Bell Centre for Legal Reasoning and Forensic Statistics. Prof. Dr. Ing. Christoph Sorge is the holder of the juris professorship of legal informatics, co-director of the Institute of Law and Informatics, and member of the Center for IT Security, Privacy and Accountability (CISPA) at Saarland University. 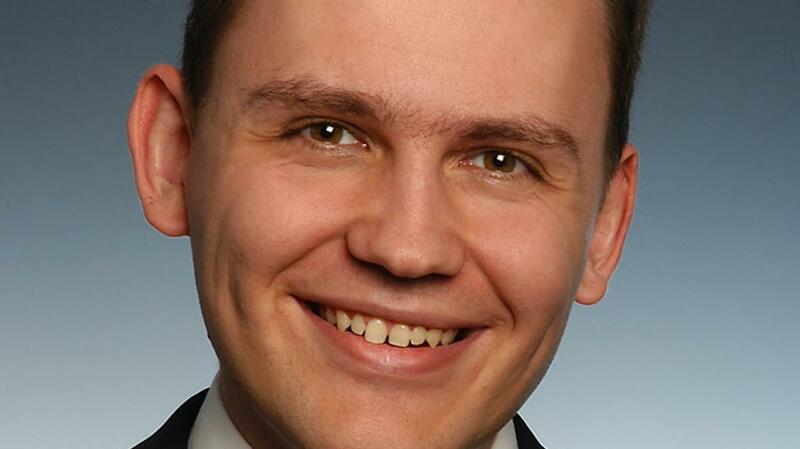 He is also a senior fellow of the German Research Institute for Public Administration Speyer. 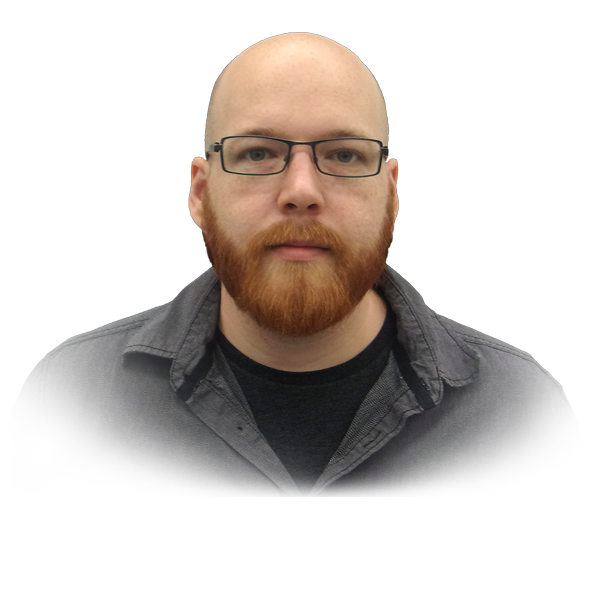 Peter is Director of Research at Coin Center, the leading non-profit research and advocacy group focused on the public policy issues facing cryptocurrency technologies such as Bitcoin. 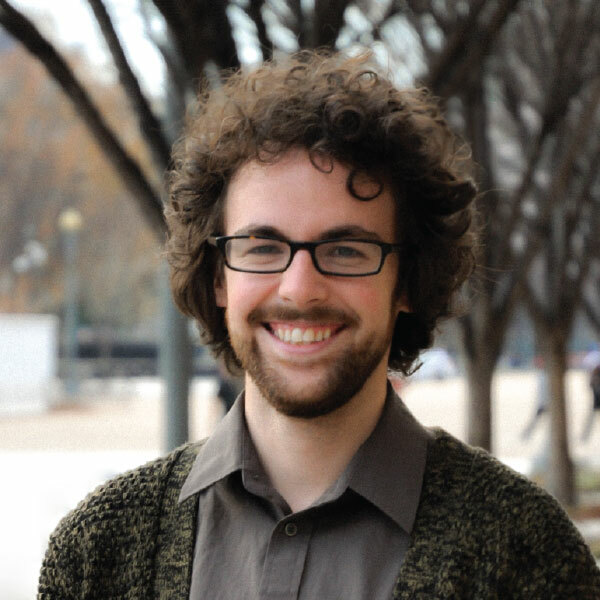 He is a graduate of NYU Law, as well as a self-taught designer and coder. He drafts the Center’s public regulatory comments, and helps shape its research agenda. He has briefed policymakers and regulatory staff around the world on the subject of Bitcoin regulation. Previously, he was a Google Policy Fellow and collaborated with various digital rights organizations on projects related to privacy, surveillance, and digital copyright law. 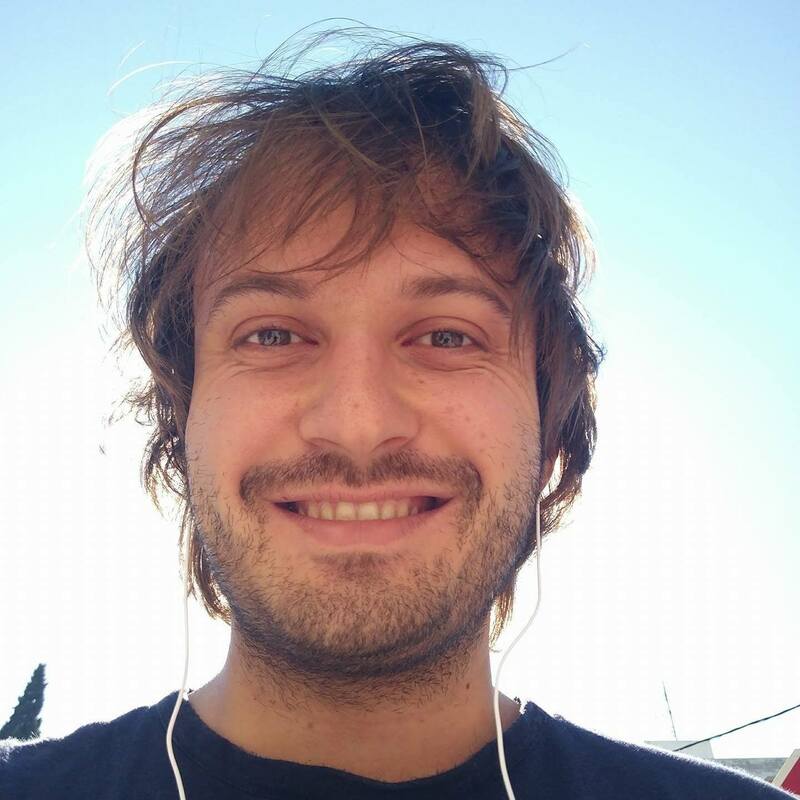 Dionysis is a cryptography PhD student at the University of Athens in Greece. What is the future of Cryptography and Law? Insights from an academic, policy, legal and industry perspective, moderated by Aggelos Kiayias, with an Introduction by Chalres Hoskinson CEO of IOHK, one of the co-founders of Ethereum. 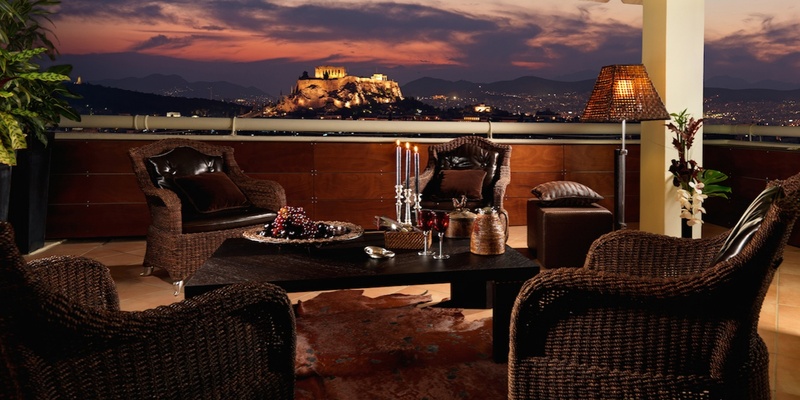 The conference was held at the five-star Divani Caravel hotel in central Athens. The hotel is a 10-minute walk from the Evangelismos metro station and also accessible by car and bus. 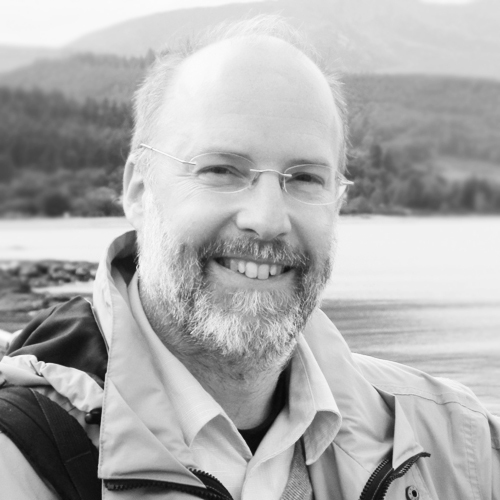 14:15: Christoph Sorge: Legal requirements for cryptographic security: Necessity, annoyance, or both? This event is made possible only because of our wonderful funding partners. The Smart Contracts Day conference was organized by the Crypto.Sec lab at the University of Athens. Supported by ERC project CODAMODA, project number 259152. We believe everyone should have access to knowledge. That's why admission to the conference was completely free. Bitcoin donations for future conferences are always welcome. Donate bitcoin to enable us to organize more conferences in the future. We actively engage in open research and are committed to providing open access to everyone, even if they can't make it. Videos of all talks and slides are published under a Creative Commons 4.0 Attribution license. We welcome diversity and are striving to offer equal opportunities to all participants. We are dedicated to providing a harassment-free conference experience for everyone, regardless of gender, sexual orientation, disability, physical appearance, body size, race, or religion. © Cryptography & Security Lab, University of Athens. Some rights reserved. This conference is licensed under Creative Commons 4.0 Attribution.